The Center was established as a strategic partnership between Ooredoo company and Qatar Cancer Society to paly a part in achieving the society vision. The Center was founded in 8th February 2017, and is the first of its kind in the Middle East. It is an outstanding contribution from the Qatar Cancer Society to the National Cancer Strategy and to the development of healthy citizens both physically and psychologically as a prerequisite for human development, which is a pillar of the Qatar National Vision 2030. It is used to hold conferences, and continuing medical education courses. It is equipped with modern interactive technology to deliver information in an interesting way. It has a capacity of 100 people. The Hall is used to hold workshops and awareness programs for children. It has sport equipment, a children’s library, and a puppet theater. It’s capacity is 30 people. Two halls are used to hold lectures and training programs. They are equipped with modern interactive technology. Each hall has a capacity of 30 people. It has a variety of awareness and education books, and a large collection of electronic journals, books and specialized databases. 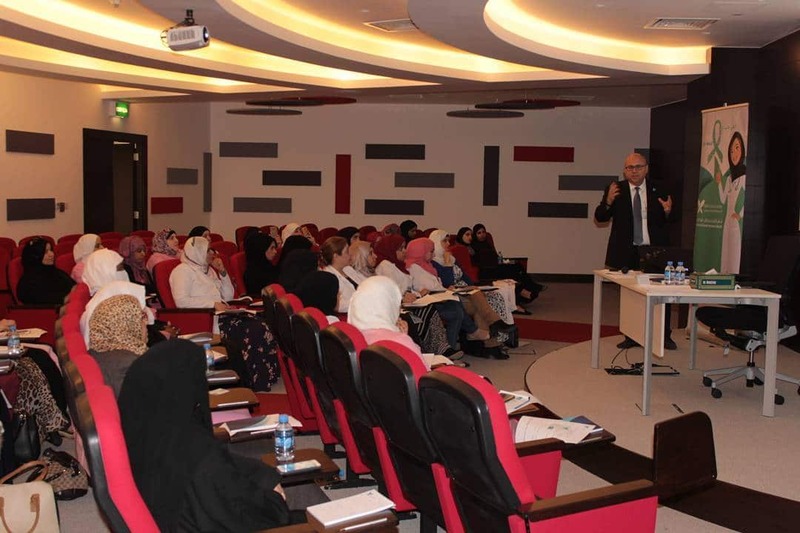 All beneficiaries will be learning how to get reliable information from different scientific resources, whether it’s simple awareness information or advanced medical information. Two halls are used to hold workshops and awareness programs, and contains interesting interactive scientific capabilities. Each hall has a capacity of 30 people. 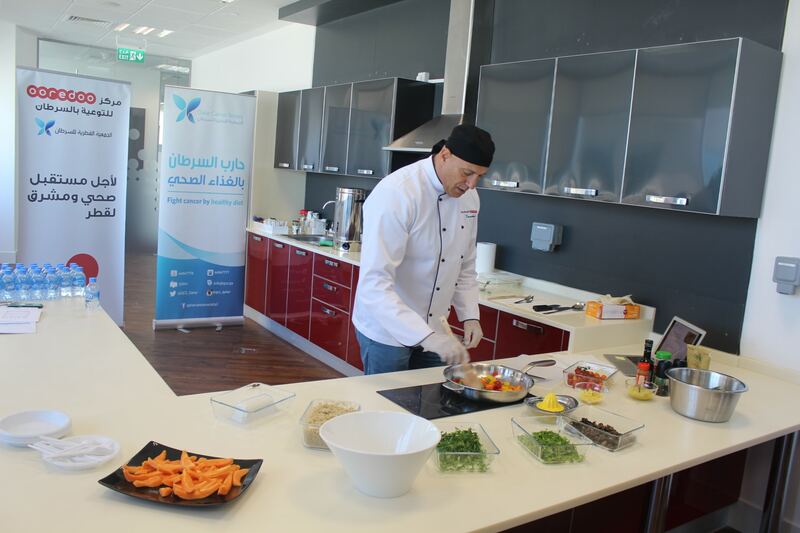 A variety of programs will be conducted in the kitchen about proper nutrition to emphasize the need of healthy food habits, as a method to improve our health, and to clarify the role of food in the prevention of cancer.